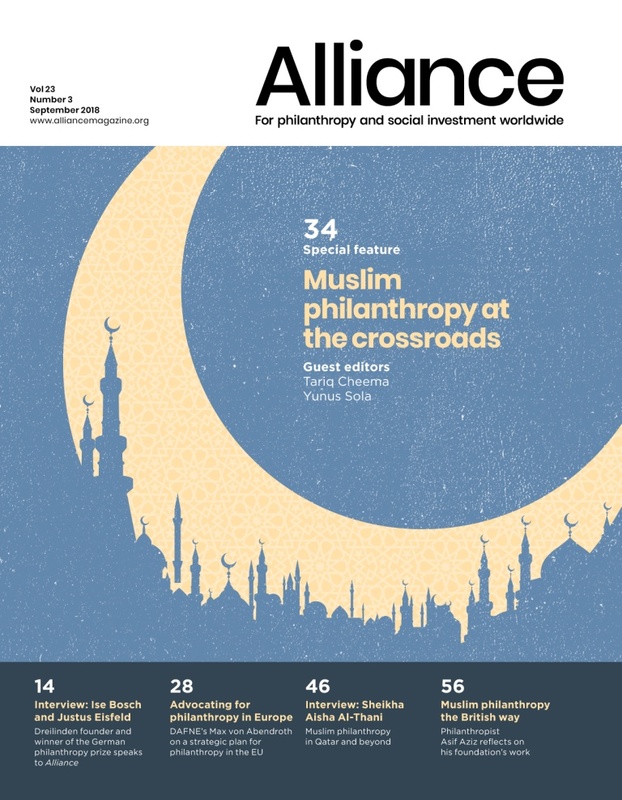 The impressive scale of Co-Impact’s ambition, as set out in Olivia Leland’s Interview (June 2018), prompted me to reflect on the relationship between philanthropic power and Co-Impact’s goal of ‘systems change’. Leland suggests that while philanthropists should be asking themselves questions about the power inequality they embody, their ‘key question’ should be how they drive more impact. For me, these two issues cannot be so easily disentangled. If we want to bring about change at the level of systems, and we accept that systems are primarily characterized by the interdependence of their parts, then we also have to accept that we become part of that interdependence when we intervene in systems. Indeed we are arguably part of it whether we intervene or not. The mental model of philanthropists acting on systems as if they were not implicated in them needs to be challenged. This isn’t just a moral or intellectual point, it is also about effectiveness. At Lankelly Chase, we have come to realize that changing systems has to start with changing ourselves. We can’t be one thing and do or say another because in an interdependent world that position will unravel over time and we will fail. We need congruence precisely because we should be driving for more impact not despite it.